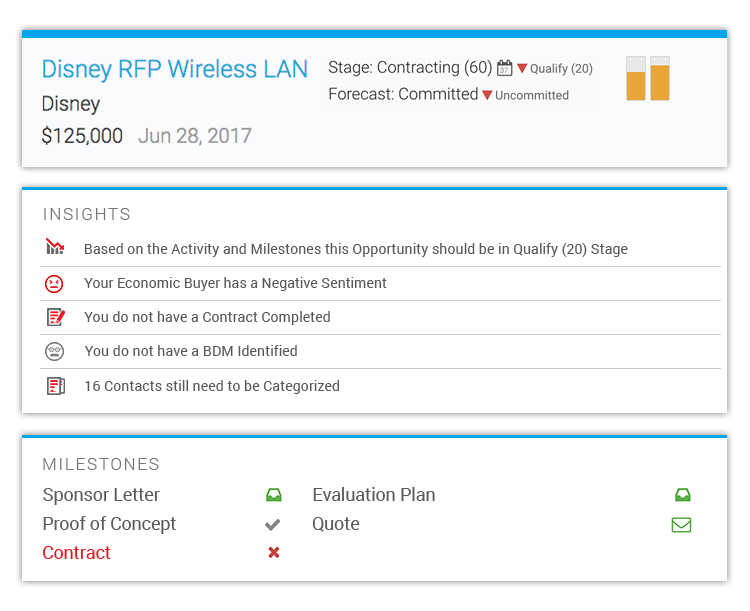 Get complete visibility into your pipeline and drive accurate sales forecasts. 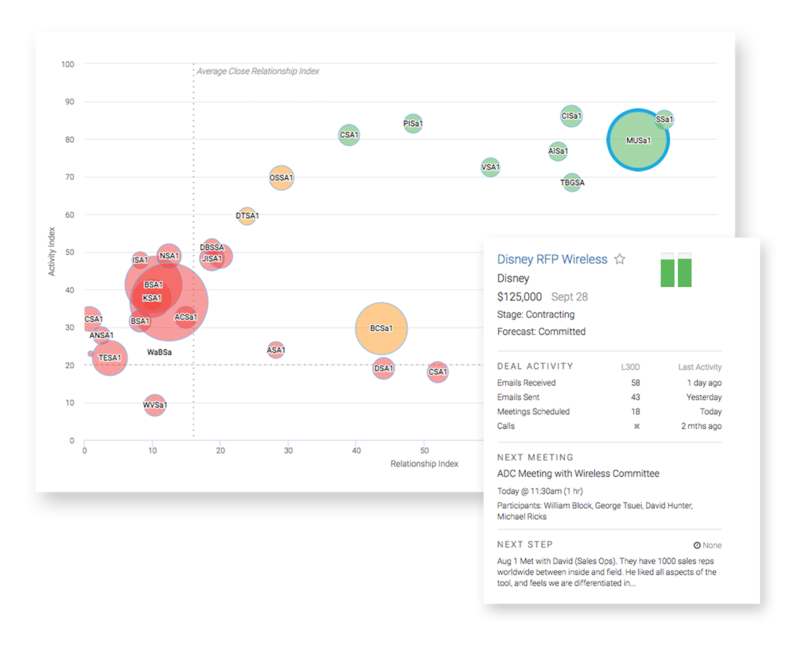 Get an objective opinion on your subjective sales forecasts. Our risk adjusted forecasts tell you where your business is going to come from and where it’s not. Our AI identifies challenges with each rep’s pipeline coverage, and gives suggestions on when to generate new pipeline, increase pipeline velocity and more. 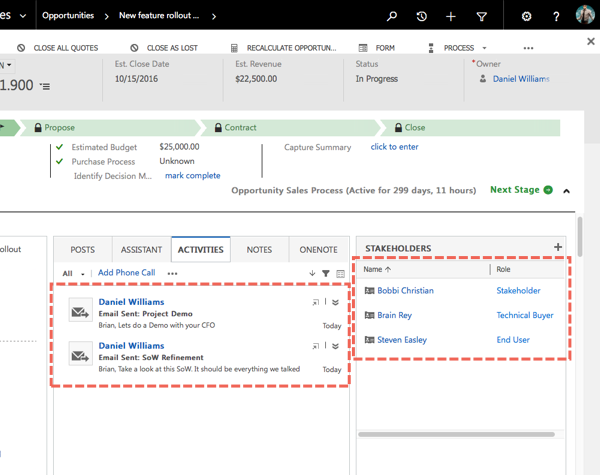 Automatically identify and record all buyers engaged around an opportunity. 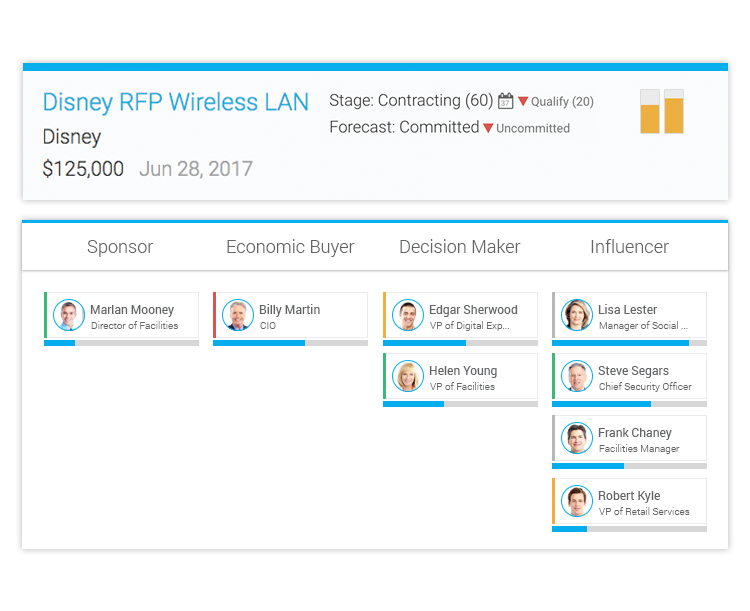 Quickly identify supporters and detractors around deals, and coach reps to ensure they are engaging with the right relationships at the right time. 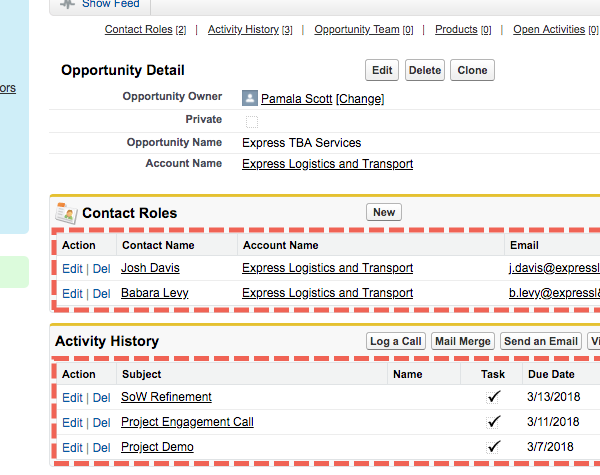 Get the complete picture without having to build complex Salesforce reports. Go from high level summaries to Rep or account level insights in seconds. Capture all interactions between sellers and buyers without requiring Reps to remember to tag emails or interact with any App. 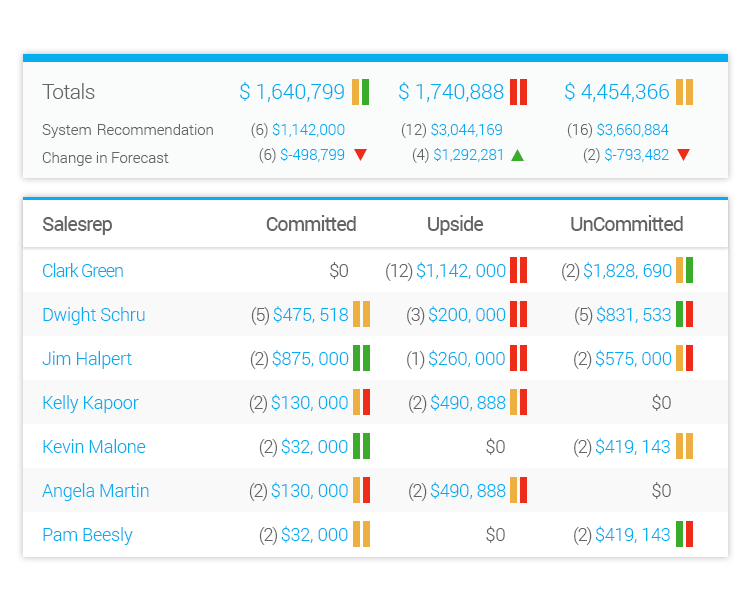 SalesDirector.ai gives us an easy way to visualize forecast and pipeline health. Excellent tool for providing insights that keep things from falling through the cracks, and highlight where proper attention is not being given.